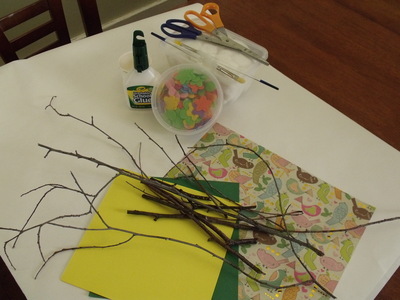 This is a fun activity for both younger and older children. 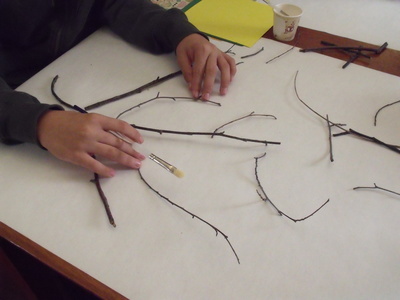 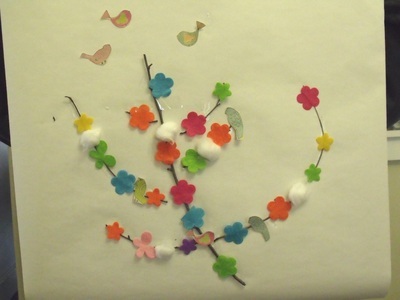 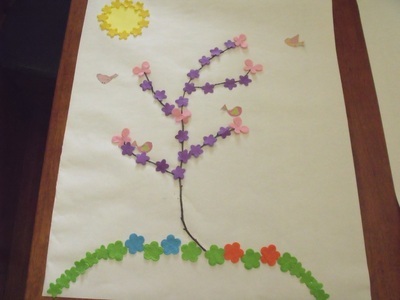 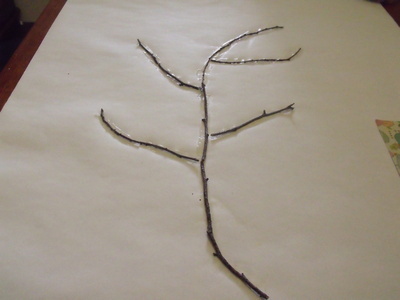 Using strong craft glue, glue twigs onto paper. 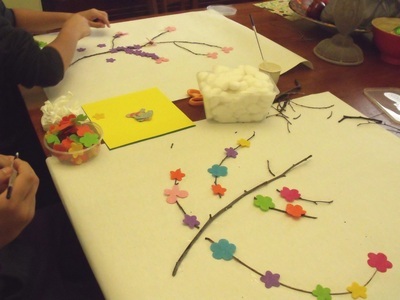 Your child is free to decorate however they please.